Call or Schedule an Appointment Today! Within every home there is a need for hot water, and by virtue of this, in every conventional home there is a water tank heater. Contrary to most experience, there are more ways than just electricity and gas to heat water for domestic use! Among them are natural gas, propane, solar energy, and heat pumps. Whenever the tank notices a change in the temperature of the water stored within the tank, it kicks back on to quickly provide you with hot water. Choosing the best water heater for your home and needs will ensure you always have hot water when you need it! 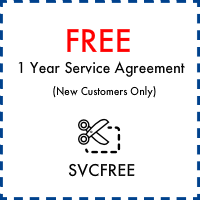 Only trust a professional plumber with your tank installation! The systems involved with keeping a home properly supplied with heated water are fairly complex, and it’s inadvisable for anyone but a professional plumber to handle the installation of a new water heater. There are too many things that can go wrong, including flooding from mishandled plumbing, carbon monoxide poisoning, and fires from a poorly wired electrical system. Only trusting a fully licensed professional like those with OnSite plumbing will ensure your family is safe from these dangers. Give us a call at the first sign of trouble with your water heater, and save yourself from a potentially expensive disaster! We will have all the proper licenses and permits. Your old water heater will be disposed of properly and safely. All necessary hook-ups will be done with a professional eye to safety and accuracy. 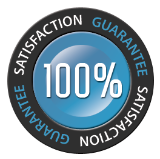 Your satisfaction is guaranteed, and all workmanship will be absolute top-notch! When should I call OnSite plumbing? Money is at a premium for everyone these days, and no one wants to spend money on unnecessary inspections or service, but neither do we want an expensive repair bill if something goes wrong! How do you know when it’s not a problem, or when you need a plumber? If you are experiencing any of the below, it’s time to call a professional at OnSite Plumbing! No hot water, even after extended durations after use. Water is slow to return to your set temperature after heavy use. Pilot light on gas furnace frequently extinguishes, this can be truly dangerous! Evidence of leaking around hot water tank. If water heater is older than six years. Maintenance is an important part of water heater efficiency and life span! Yearly maintenance can have dramatic effects on how well your water heater works, and how long it will last before you have to replace it. Elements such as hard water and poorly filtered water can lead to different forms of build-up in your tank that can cause it to simply not perform as efficiently. This sediment and impurities can then be passed out of the water heater, bringing them into your home. Bring your water temperature up and your energy bills down! Water heaters have the problem of being out of sight, out of mind, and that makes it easy to forget they’re even there until you’re suddenly sprayed with cold water from the showerhead! 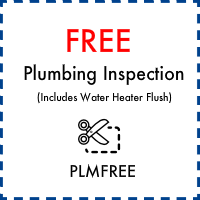 Regular maintenance is of paramount importance, and you can schedule this with an OnSite Plumbing professional! Keeping up with the maintenance needs of your water heater will ensure a more efficient and effective water heater for years to come! Two of the common problems experienced by water heaters are scaling and sediment build-up. Both of these can serve to damage the tank and severely impact effective performance by your unit. The simplest answer to dealing with sediments is simply to drain the tank, if however you should note rust or metal in your tank call a professional immediately! There is a device called an anode rod which serves to draw chemicals out of the water and prevent rusting of the tank liner. Caution: Turn off the power at the fuse box or turn off the gas before inspecting your water heater! A corroded tank liner can cause your heater to begin to leak. There is a drain pan under the heater that, if installed incorrectly or if it has become old and corroded, can lead to damages in the home to floors, walls, and ceilings depending on the heaters location. In the event that you run into this sort of issue, we recommend calling our 24/7 emergency services to have this dealt with before it causes extensive damage to your home! Utilizing insulating covers for your tank can reduce the amount of energy lost from hot water being held in the unit, reducing the necessity for reheating and thus saving on power bills. In most cases it’s a simple matter of 10-20$ to find a pre-cut jacket or blanket for your water heater. How do you know if you need one? Place your hand on your heater, if it’s warm, you need a jacket. That heat you feel is being lost by the water inside the tank. Also, remember not to set your tank thermostat to above 130ºF if you have a jacket on it, or you might damage the wiring. At least once a year you should have your water heater checked by a professional, at OnSite our home plumbing experts will drain the tank, check the pressure relief valve, and inspect the tank for corrosion, wear, rust, worn anode rods, and other faults in the system. But what type of Water Heater is right for my home? Above we mentioned how there are several styles of water heater, from the most commonly utilized water and gas heated tanks, to other more exotics such as fuel pumps and solar. There are two distinct designs as well, the traditional tank water heater, and an exciting new innovation, the tankless water heater. Each of them has their own benefits and drawbacks, which we’ll touch on below. These are by far the most common form of water heater available today, a staple of homes and businesses almost since water heaters came into being. There’s been a number of innovations over the years, but at their core, they’re still the same basic device. Most commonly powered by electricity or gas, these consist of an insulated tank with a built in heater, and a 20 to 80 gallon holding capacity are the foundations, with water coming in at the bottom and hot water flowing out the top, ensuring the tank is always full. In these systems a gas burner exists under the tank, when the temperature drops below a given level, the thermostat activates the gas valve, which closes once the appropriate temperature is reached within the tank. In these systems air and oil are mixed as a vapor inside a power burner, which is then ignited with a spark. 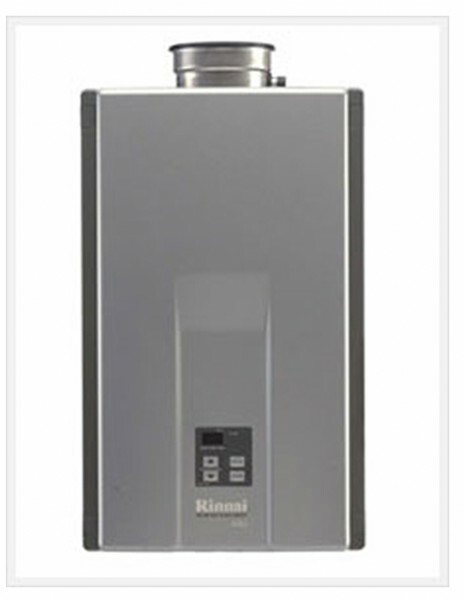 As in all water heaters, its activation and cessation are triggered by temperature changes in the tank. These are by far the most common in America today, with the element kicking on and off based on the waters current heat level. Unlike the other tanks, this one has two elements, one at the bottom to maintain the minimum thermostat level, while the upper element, called the demand element, provides rapid hot water recovery. 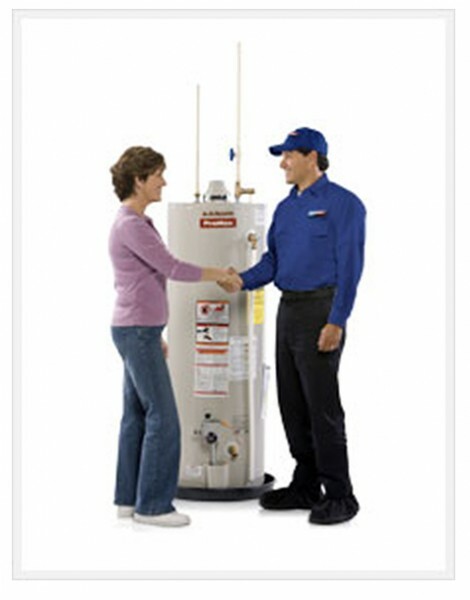 The major benefit to having a tank water heater like the above is their large capacity. When they are at full capacity, they can provide hot water for a fairly long duration over multiple sources. This does of course cause a longer recovery time, with each of the above having different speeds of recovery based on model and heat source. The problem with a tank water heater is that hot water is heated and stored, even the best insulated tank is going to leak heat, which means a constant need to provide water to keep the water hot. When you’re not home for whatever reason, and there is no need to heat water, you’re just wasting electricity. On the other hand, on heavy water use days, the rate at which heat is restored is prohibitively slow if you have need of constant use. So what’s the solution to these problems? These are a newer innovation in water heating technology, and are becoming the newest trend in fresh construction and renovated homes and businesses. As it says right in the name, these water heaters have no tank, meaning water is only heated on demand, which saves a remarkable amount of energy, money, and space in your home.These tanks work by utilizing an incredibly efficient heating system which water is pumped through, producing hot water on demand. Imagine never having a shower run cold again, and having enough water, always, for everything in your home. Endless Hot Water: No matter how long you want that shower to be, you’ll never run out of hot water! Reduce Utility Bills: Tankless water heaters are far more efficient, since they don’t store the water but heat it instantly. This will save you up to 50% on heating bills for water! Nice and Compact: Tankless heaters are very compact compared to tank water heaters, and can be snugged in about anywhere there’s a need for hot water. 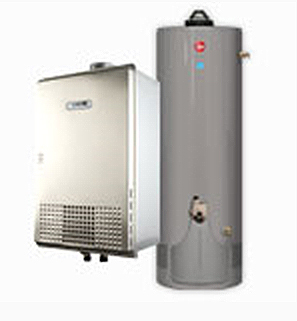 Extended Lifespan: Tank water heaters need to be replaced every 5-10 years, while a tankless can last over 25 years! There is a limit to how much water the tankless heater can heat at once. The amount of water it can keep heated to temperature is measured by flow, and varies between 2-5 gallons a minute. There are ways to get around this, the most common being to install them in parallel, increasing the amount of hot water they can provide. Another incredibly effective method is installing them near the place where the water is needed or desired. This is useful for places of high water flow such as the clothes or dish washer, or where endless hot water is desirable, such as a bath or shower. They are definitely a more expensive investment than a tank water heater, but the investment pays off with a 24% – 50% savings in energy costs depending on how and where you have them installed in your home. 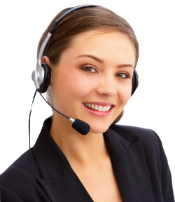 We provide excellent customer service and guarantee your complete satisfaction here at OnSite Plumbing. If our work leaves you dissatisfied in any way, we’ll make it to your satisfaction at our cost!